Our committed program teams continue to take on issues like climate change, ocean plastics, toxins on our food system, inequitable pay, modern slavery, forced labor in supply chains, and gender inequality. Fossil fuel companies continue to invest billions in finding and developing more coal, oil, and gas — even though producing and selling what’s already been discovered will make our planet uninhabitable. As You Sow’s energy team engages directly with the world’s biggest fossil fuel companies and coal-fired utilities, demanding a transition away from fossil fuels. There’s already billions of dollars of assets at risk of becoming stranded, devalued, or obsolete as world energy markets rapidly transition toward low carbon energy. Our shareholder advocacy is moving awareness of this carbon asset risk into board rooms and into mainstream financial markets, and we’re continuing to erode companies’ license to operate as high carbon energy suppliers. We refuse to give companies like Exxon and Chevron a free pass. Sustainable and renewable energy is the right investment for the planet, the economy, and our retirement accounts. 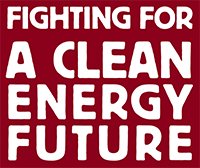 Together with our coalition partners, As You Sow’s energy team is fighting for a clean energy future. Forced labor, a form of modern slavery, is embedded in products we use every day – 65% of the world’s cotton production is linked to child and adult forced labor. No one wants to support forced labor, and no global brand wants slavery in its products, but until now, it’s been too complicated for brands to trace and eliminate slavery in their cotton. Responsible Sourcing Network (RSN), a project of As You Sow, is creating an industry-wide system to track, verify, and remediate tainted cotton. The first companies to use this new platform will be some of the 274 global brands that have signed RSN’s Cotton Pledge and committed to not knowingly source cotton from Uzbekistan, where cotton production is 100% harvested with forced labor. 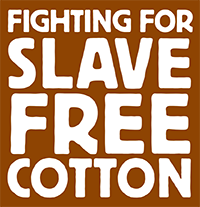 We’re pulling the world’s major corporations into the battle and with these coalition partners our team at As You Sow is fighting for slave free cotton. Food should be safe to eat. In today’s world, it too often isn’t. Much of our food is tainted with chemicals like glyphosate, a carcinogen that is the active ingredient in Monsanto’s bestselling weed killer Roundup. Farmers across the country routinely coat their wheat and cereal crops with Roundup right before harvest, and glyphosate is showing up in all sorts of unlikely places, like Ben & Jerry’s ice cream and Quaker Oats. If these trusted brands are tainted, how many other foods carry a similar toxic burden? We’re not allowing Monsanto a free pass on making food unsafe to eat. We’re exposing the dangers in food every day, and working toward a future where we don’t have to wonder whether the food we eat is safe to consume. 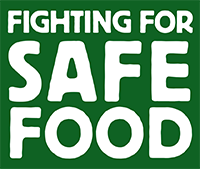 Together with our coalition partners, our team at As You Sow is fighting for safe food. We’ve seen the runaway train of CEO pay go dangerously off the tracks for far too long. Wage inequality has hit a level that we haven’t seen since the Great Depression. Executive pay has reached heights that would make Scrooge McDuck cringe, increasing by over 900% in the last 38 years. Outrageously, these pay packages are too often disconnected from company performance. 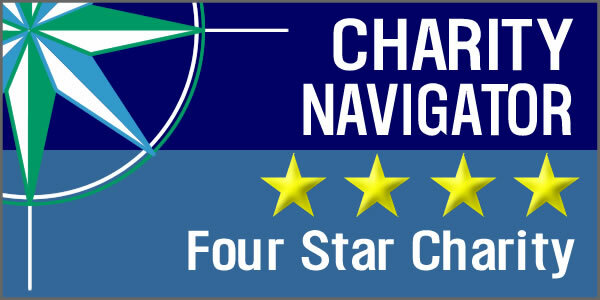 Our research reveals that the ten firms with the most overpaid CEOs — identified in our first “The 100 Most Overpaid CEOs” report — underperformed the S&P 500 index by a shocking 10.5% in the last two years — and the companies of the top five most overpaid CEOs had a negative return, reducing company share value by 5.7%. We’re pushing to end egregious executive pay packages, and we’re making headway. 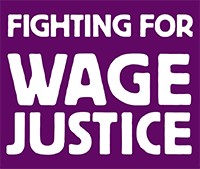 Together with our coalition partners, our team at As You Sow is working to bring equality back to the workplace and fighting for wage justice. The equivalent of an entire garbage truck of plastic is being dumped into our oceans every minute, and by 2050 our oceans may contain more plastic than fish by weight. We’re fighting to keep our oceans alive – and to make them safer and cleaner for the next generation. We challenged McDonald’s, the second biggest fast food franchise in the world, and drove it to replace foam coffee cups with recycled paper cups in its 14,000 U.S. restaurants, eliminating 770 million foam cups every year. Polystyrene foam, just like Styrofoam, doesn’t degrade, it just breaks down into smaller and smaller bits that look like food — the toxins in these plastics concentrate in the fish that feed the world. Now we’re pressing McDonald’s to stop using Styrofoam in all its outlets, across the globe. As You Sow’s Waste team works every day to stem the flow of plastic into ocean ecosystems. 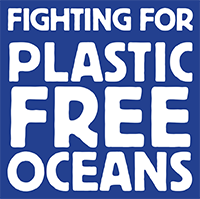 Together with our coalition partners, As You Sow is successfully fighting for plastic free oceans. Your savings are invested in fossil fuels. Don’t believe it? Find out at FossilFreeFunds.org.